Taking offers on everything else! Price drops on the Dragos. 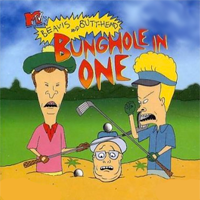 Funding some new stuff, the circle of golf life, etc. Prices include shipping, no surcharge for living on either side of the Mississippi. 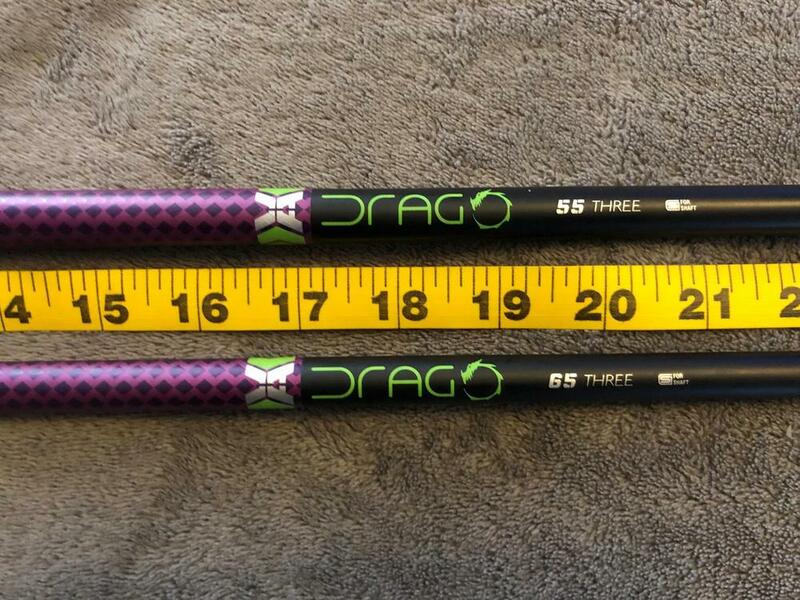 2) VA Composites Drago 55 THREE (regular) - Shaft length is 43.25" and played to 44.25" in a Ping G400 Max head. 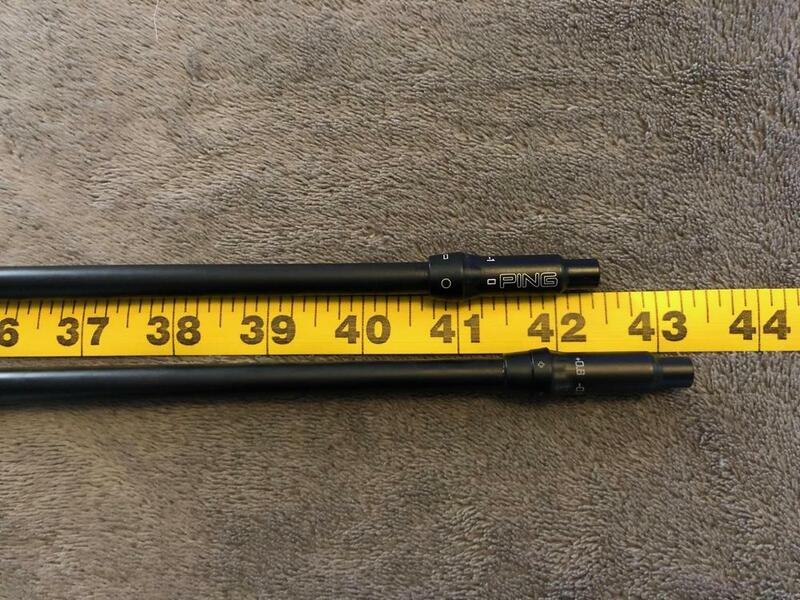 Comes with a black Pure Pro grip in standard size. Shaft was pured. The Drago has a stiff/mid/stiff profile. 4) Ping leather 3 wood headcover - Used for a couple of months, in excellent condition, pics tell the story. Stop comparing your swing, speed, and distances to LPGA players. It's embarrassing for everyone.